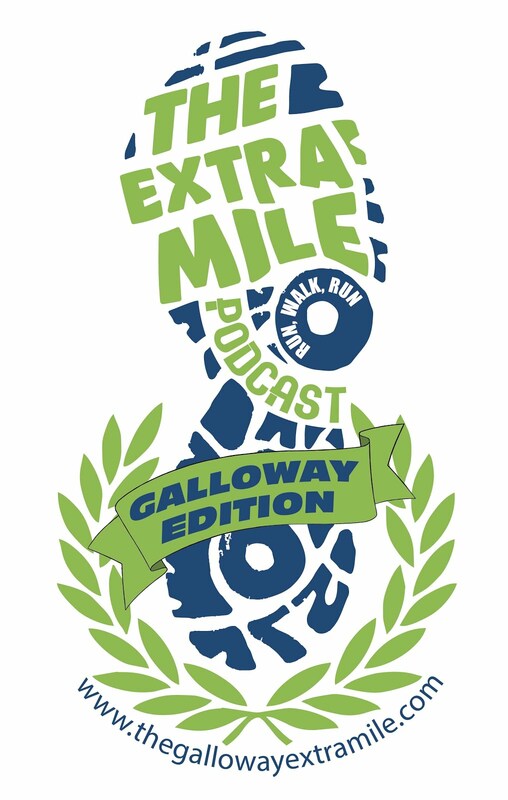 Welcome to episode 4.5 of The Extra Mile Podcast – JEFF GALLOWAY EDITION!! 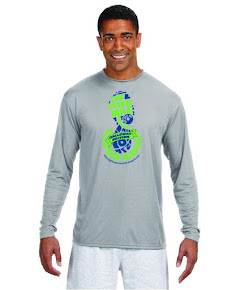 I, for one, am not in this “running” think to get faster. Those days are gone for me but the good news is… I DON’T CARE!! I do this stuff for far different and lasting reason. BUT, if that’s what floats YOUR boat, RWR can help you too! And that’s just one small part of the versatility of this stuff! That said, in this episode we catch up with Jeff and discuss his tips for getting faster as well as answering some very good questions from our loveable Extra Milers. As always we will take some questions from our lovable Extra Milers and catch up with Coach Twiggs and Chris Darling, our TEMJF Guinea Pig! ● sQoosh Bands.. MORE than a sweatband! We invite your comments, questions, and training updates either in a 1-2 minute audio submission to podcast@jeffgalloway.com. We would love to add your voice to the next episode!